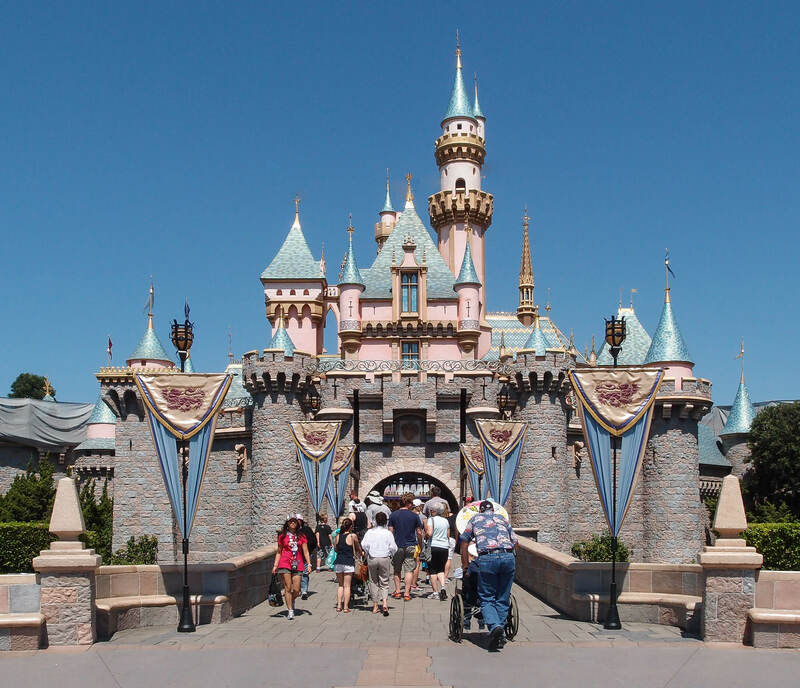 Disneyland in California a fantastic theme park designed for everyone. 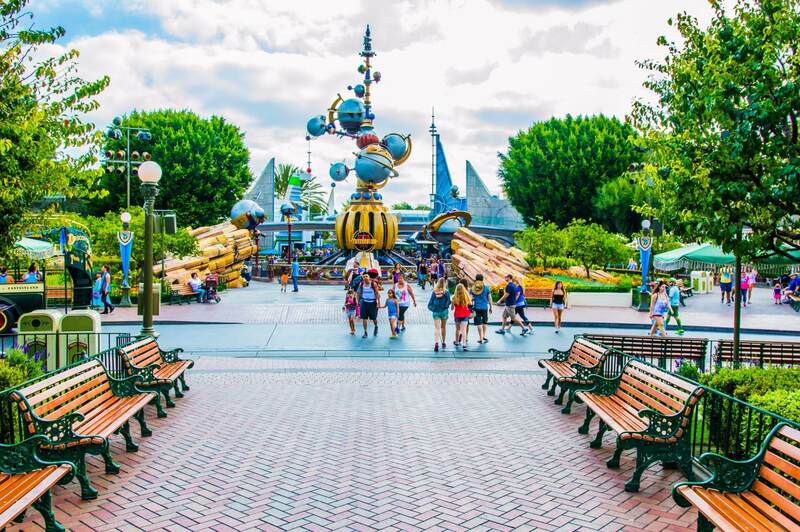 Children and adults can enjoy their time with equal enthusiasm and excitement as the park as something or the other for everyone. The park offers a wide range entertainment and amusements in form of parades, fireworks, shows, and special events. 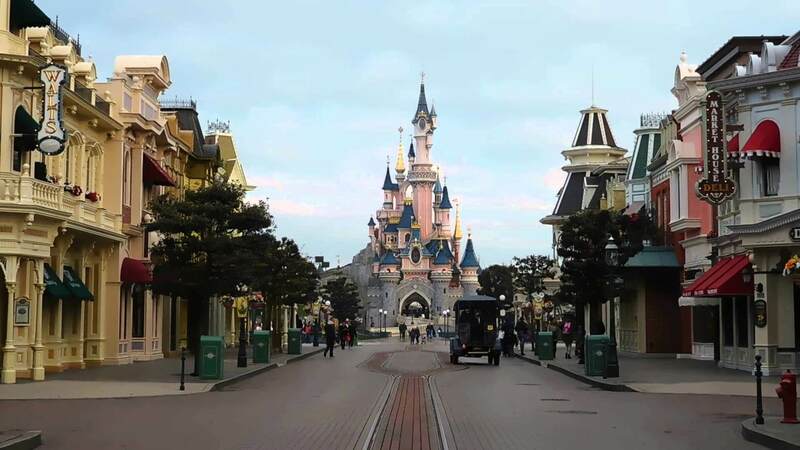 There are so many things to do in DisneyLand that you might not be able to cover everything in a single day. 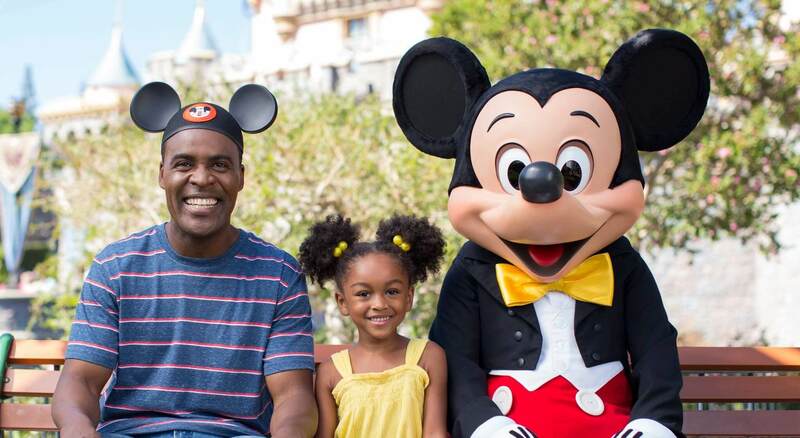 We bring you a comprehensive list of things to do in Disneyland so that you don’t miss anything that’s worth a shot. 2. 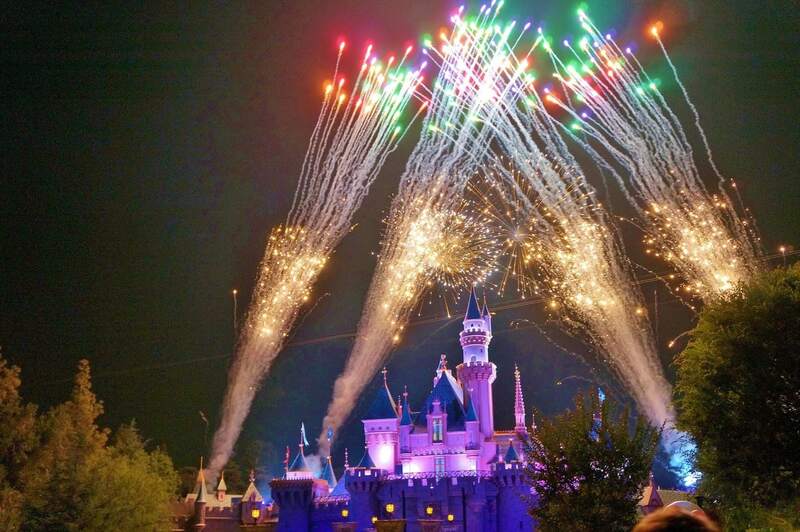 Don’t forget the grand fireworks show over the Sleeping Beauty Castle. 3. 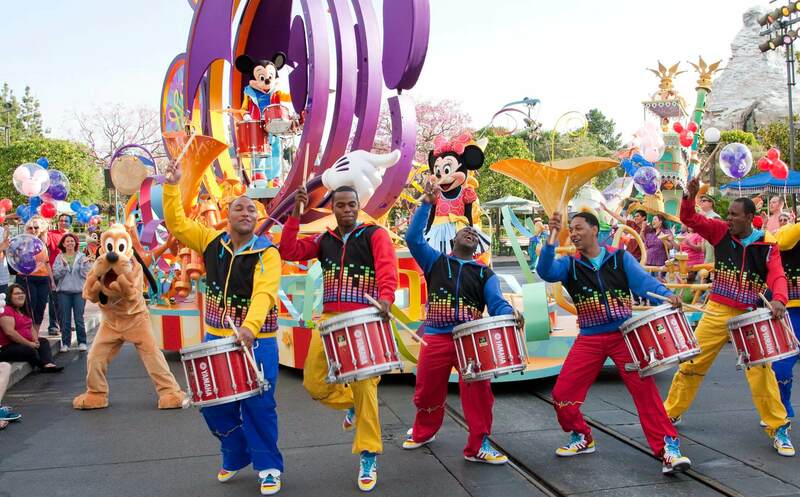 Parades are an eye-catching event orchestrated at Disneyland Park that you just can’t miss. 4. The theme park allows the best opportunity to celebrate your special occasions; be it your birthday or your wedding anniversary. 5. 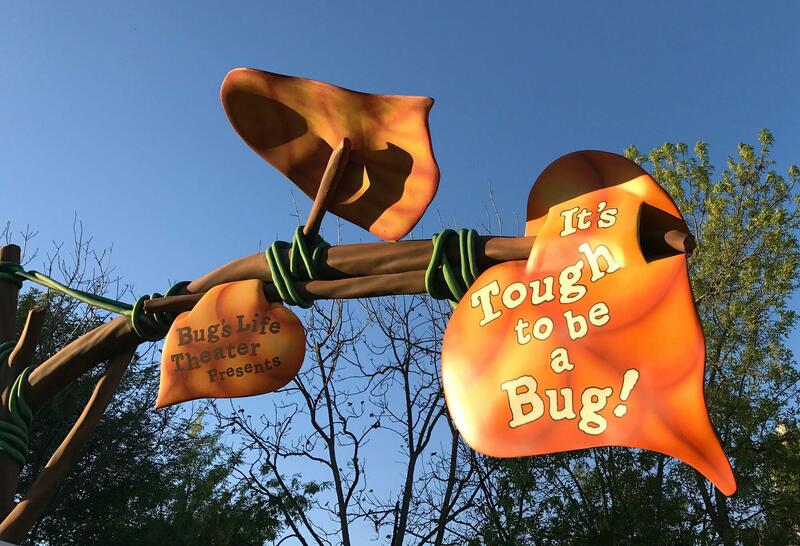 Watching a 4D movie “It’s Tough to be a Bug” is definitely one of the things to do in Disneyland. 6. 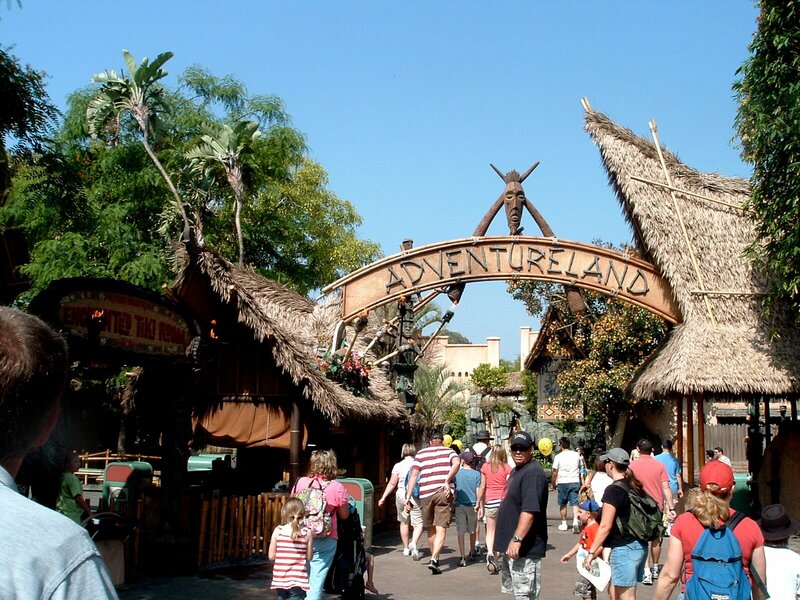 Explore the Adventureland that highlights the natural and incredible wildlife. 7. 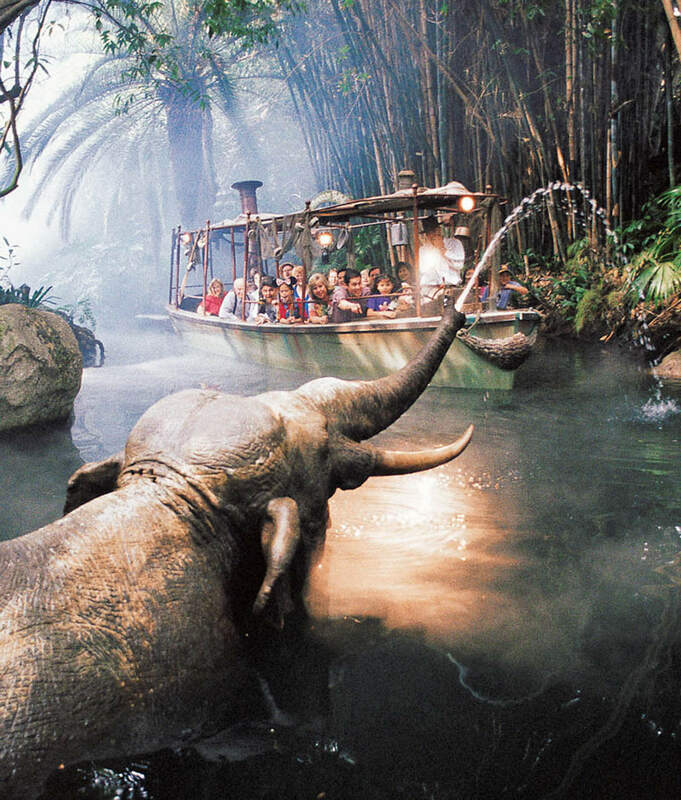 A seven-minute jungle tour in the Jungle Cruise allows you the opportunity to wildlife from around the world. 8. 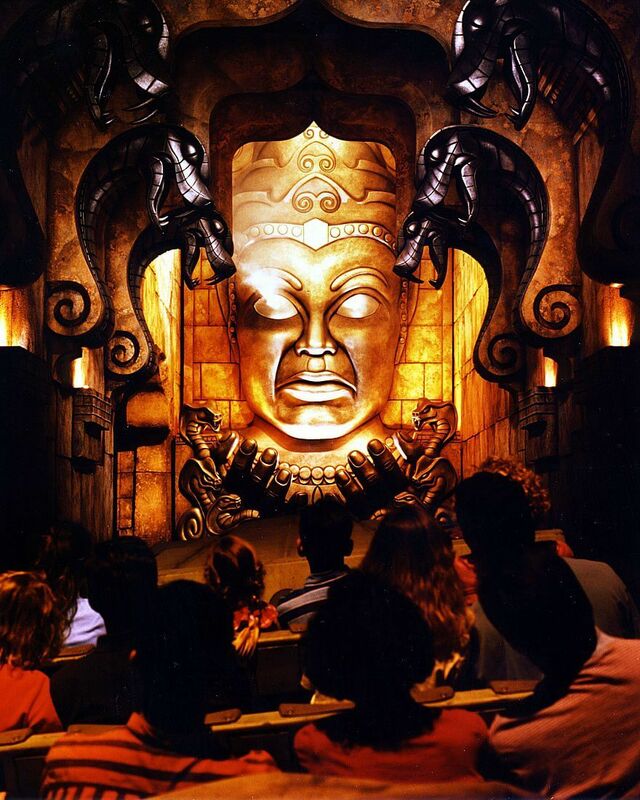 Enter the legendary Temple of the Forbidden Eye to experience an unimaginable journey in the Indiana Jones Adventure. 9. 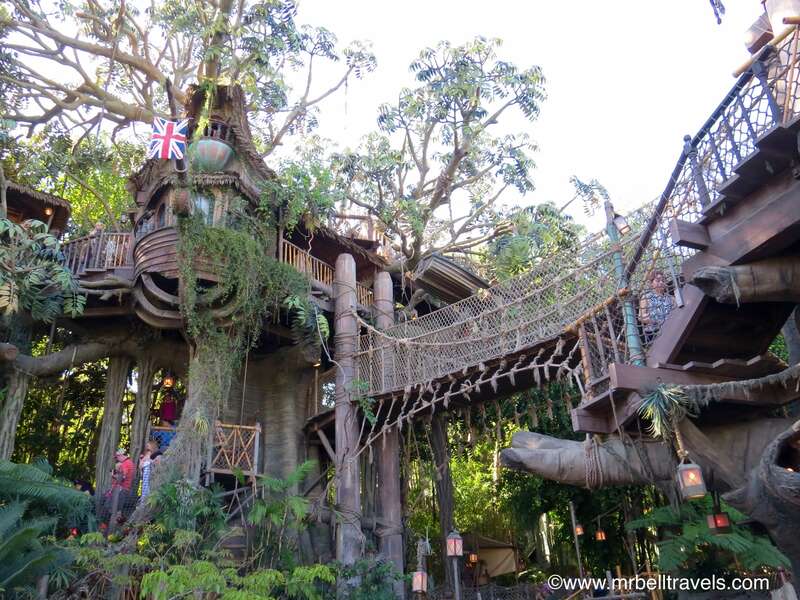 Do not miss Tarzan’s tree house that brings you the story of Tarzan. 10. 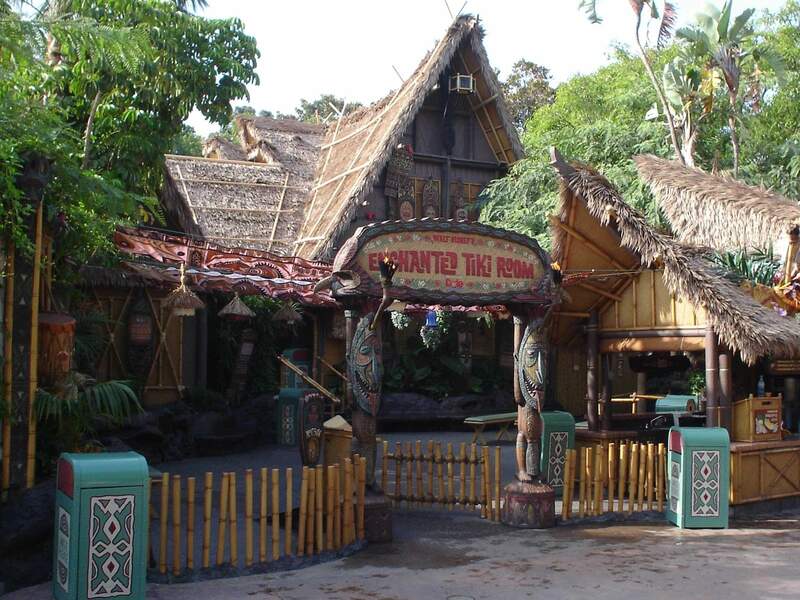 Enjoy the Walt Disney’s Enchanted Tiki Room for a mystical experience. 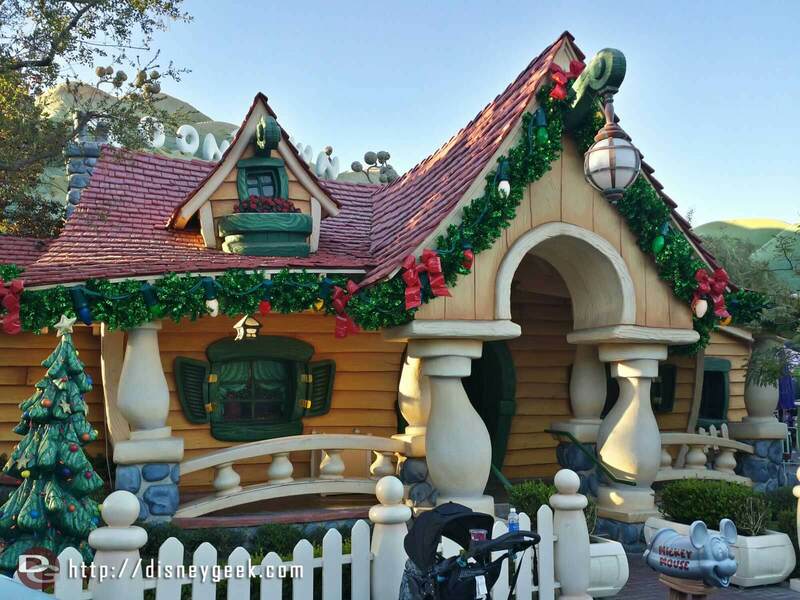 Listening to the birds singing is definitely one the best things to do in Disneyland. 11. 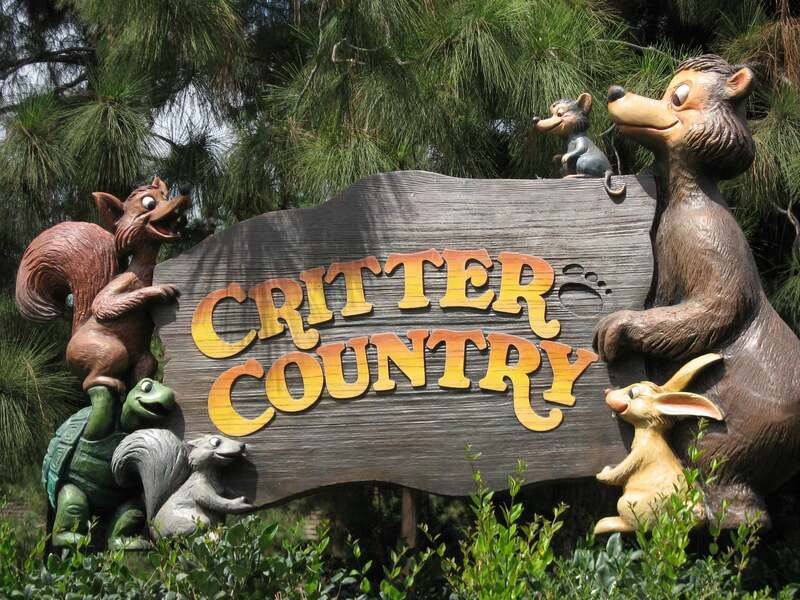 Critter Country promises you a beautiful and eventful journey. 12. 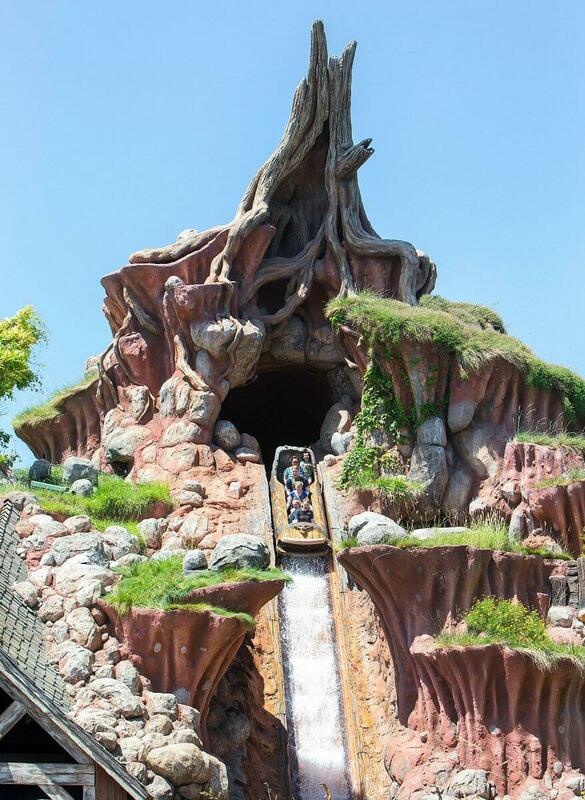 Splash Mountain is a musical journey on a log through the colourful land of Critters. 13. 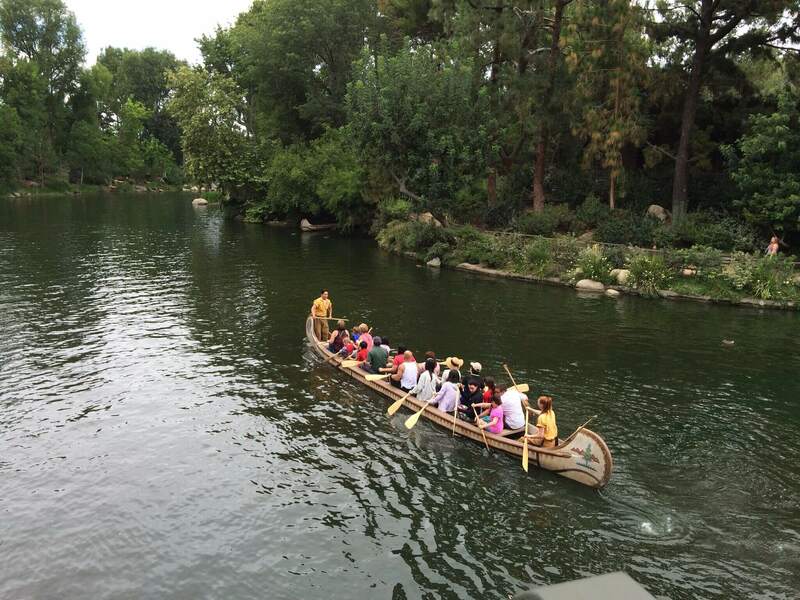 Davy Crockett’s Explorer Canoes allows you to peddle along the Rivers of America around the famous Pirate’s Lair on Tom Sawyer Island. 14. 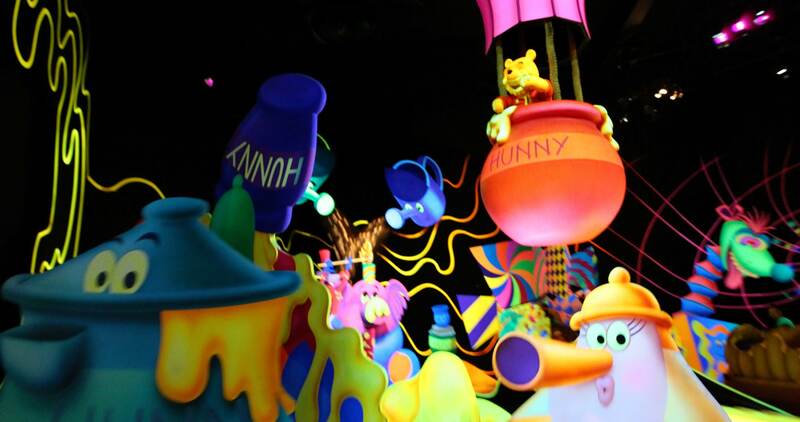 You just cannot miss the Adventure of Winnie the Pooh. 15. 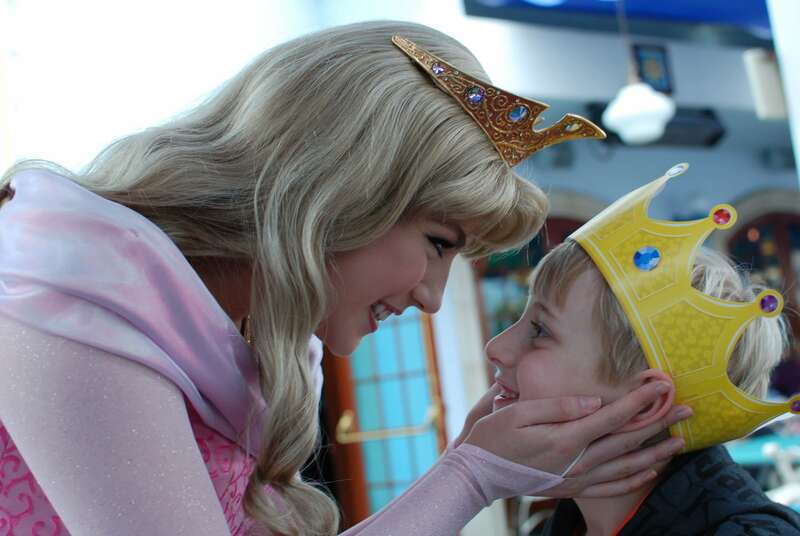 FantasyLand brings you the opportunity to meet the Heroes and Villains of all your favourite Disney bedtime stories. 16. Don’t miss the chance to meet and pose with your favourite Disney Princess. 17. 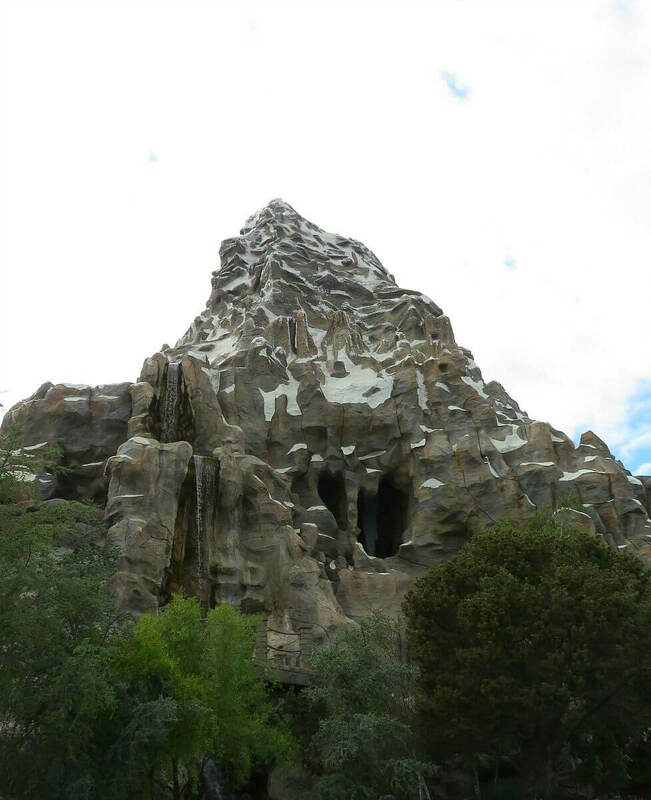 The Matterhorn Bobsleds takes you on a high-speed adventurous and rollercoaster ride through the icy chutes. 18. 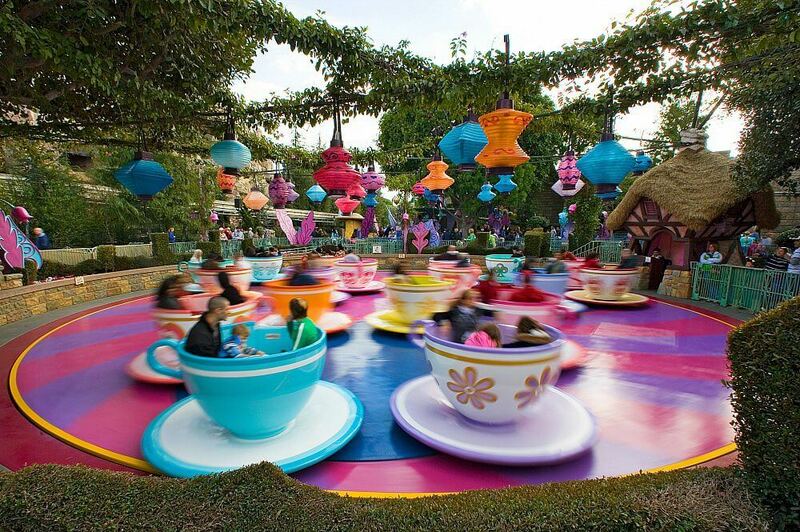 Mad Tea House seeks its inspiration from the Alice in Wonderland where you can madly whirl in the giant teacups. 19. 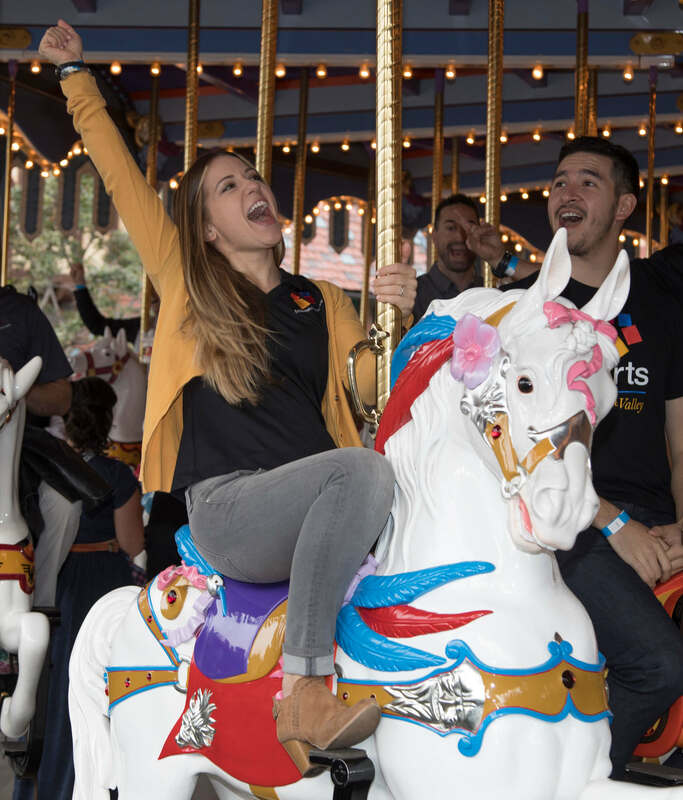 King Arthur Carrousel is an authentic carousel, which you can ride like King Arthur himself. You are free to feel like the Queen as well. 20. 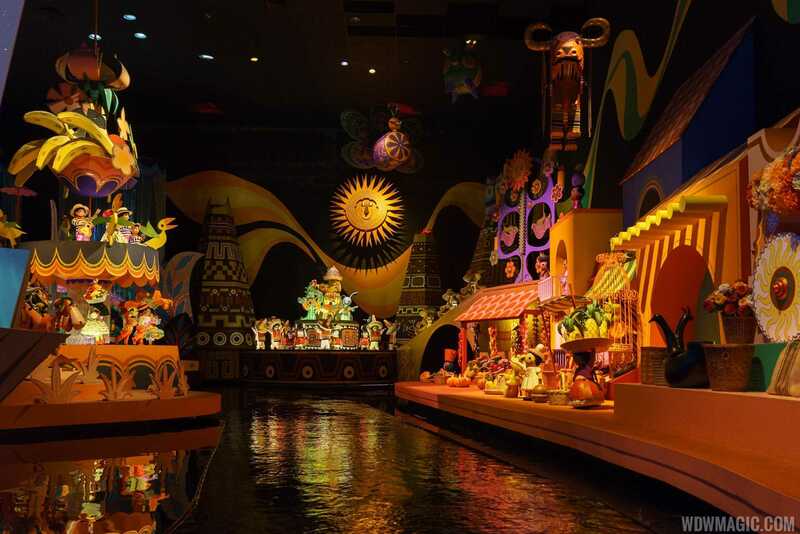 “It’s a small world” is a cruise journey through happy Disney melodies and scenes around the world. 21. 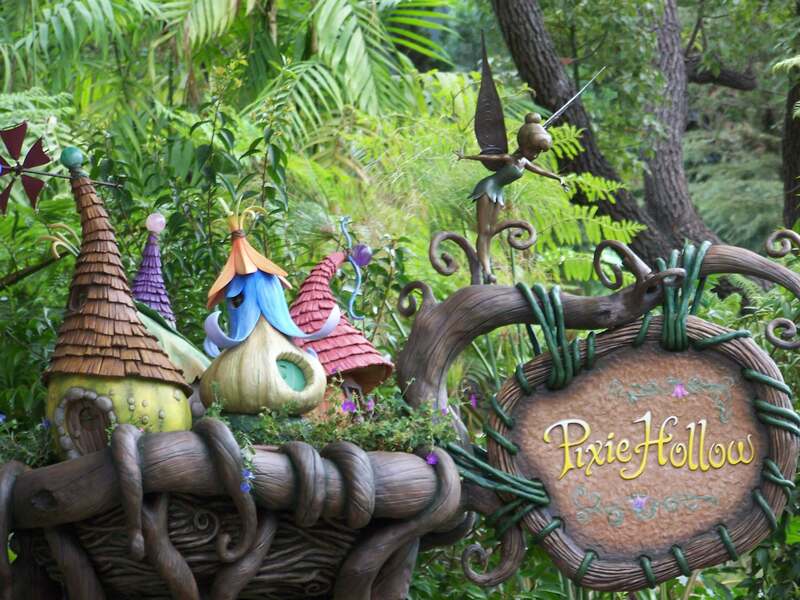 The Pixie Hollow – Tinker Bell & Her Fairy Friends allows you to experience the life of the fairies. 22. 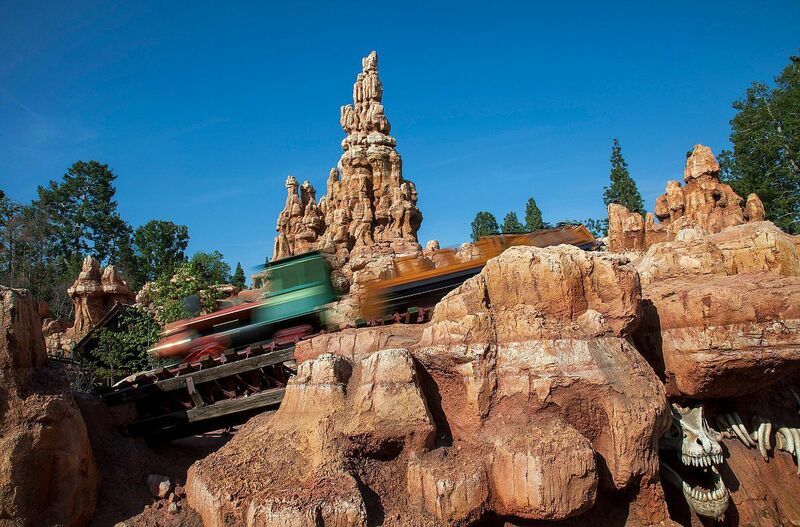 Race along the railroad tracks through the Big Thunder Mountain for fun and adventure. 23. 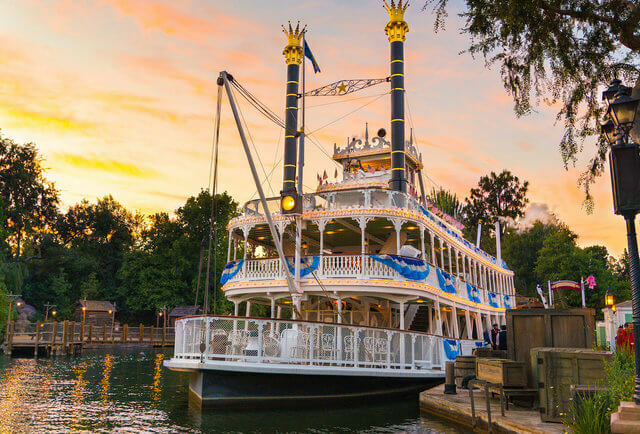 The Mark Twain Riverboat is a pleasant cruise journey across the Rivers of America where you can get the glimpse of other charms of DisneyLand. 24. 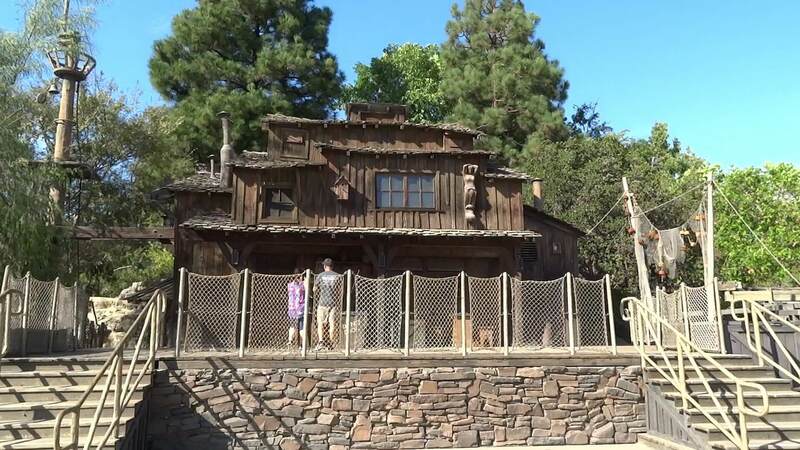 The Pirate’s Lair on Tom Sawyer Island offers you a rustic adventure tour and pirate treasures. 25. 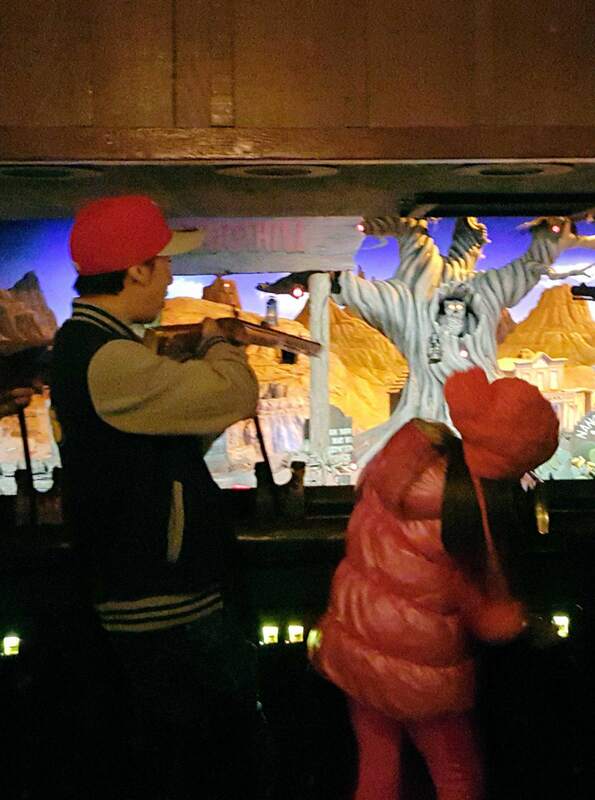 Explore you sharpshooting skills with your family at the Frontierland Shootin’ Exposition. 26. 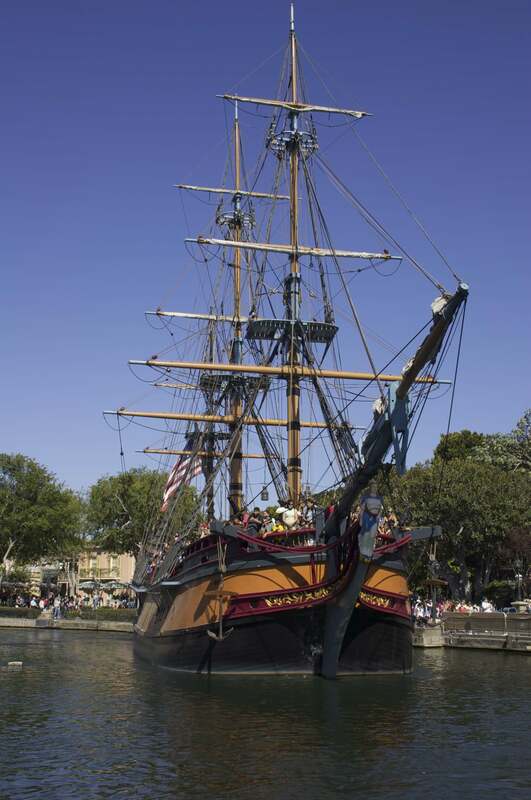 Sail through the wilderness on a Sailing Ship Columbia- a replica of 3-masted ship hailing from the 18th century. 27. 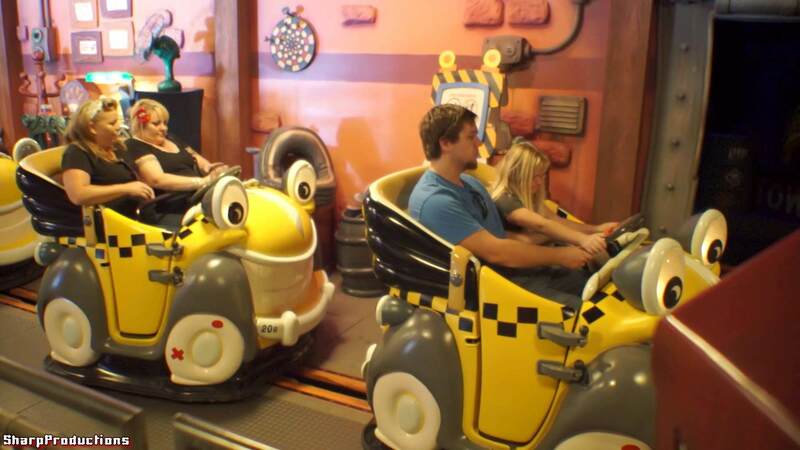 Relive your childhood memories in the streets of Mickey’s Toontown. 28. 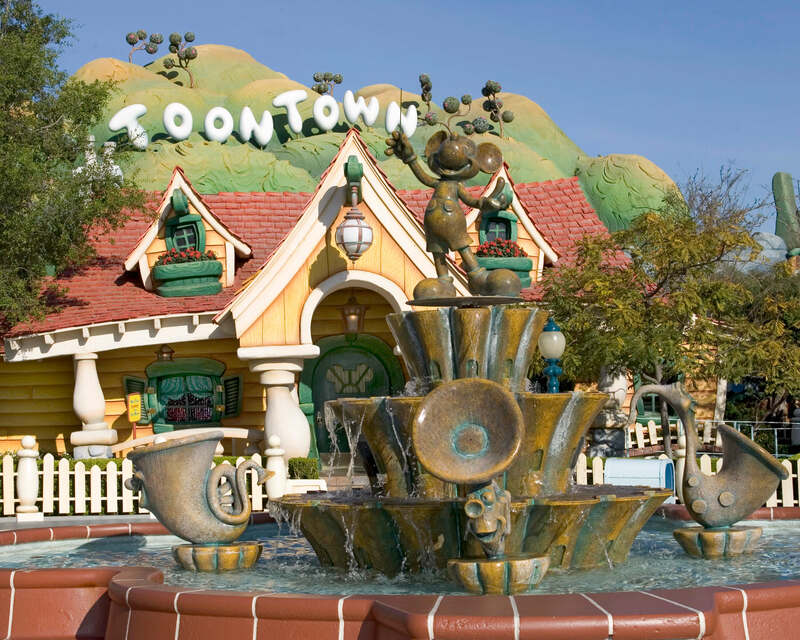 Visit the houses of Mickey, Minnie and other famous Disney characters in Mickey’s Toontown. 29. 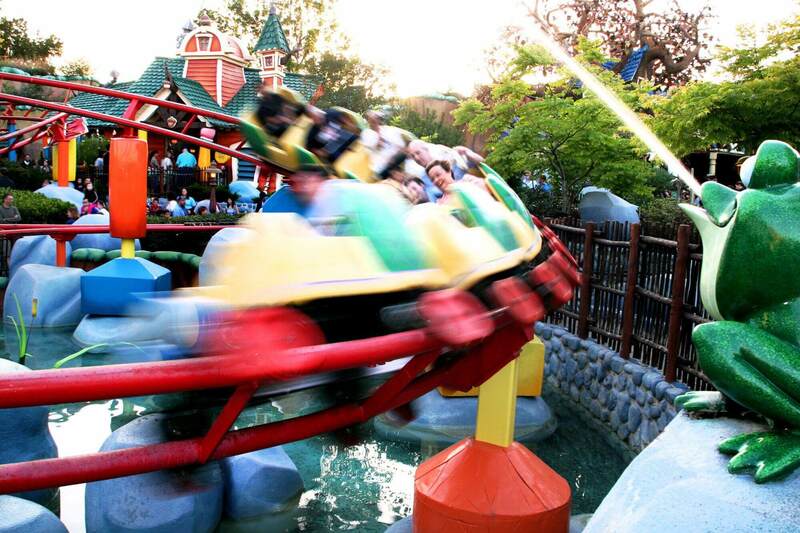 The Roger Rabbit’s Car Toon Spin takes on the adventurous journey of Roger Rabbit. 31. The New Orleans Square is a recreation of a charming street from 19th century New Orleans. 32. 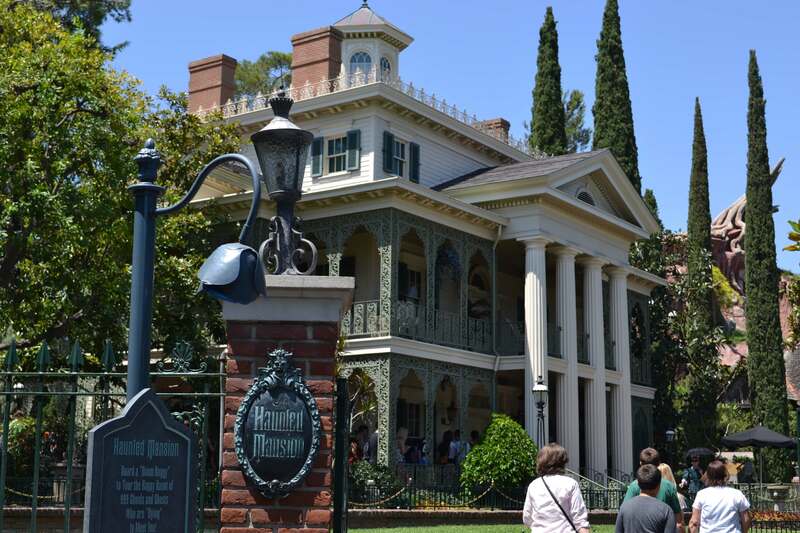 Are you ready take the challenge “Enter…if you dare!” by The Haunted Mansion? 33. 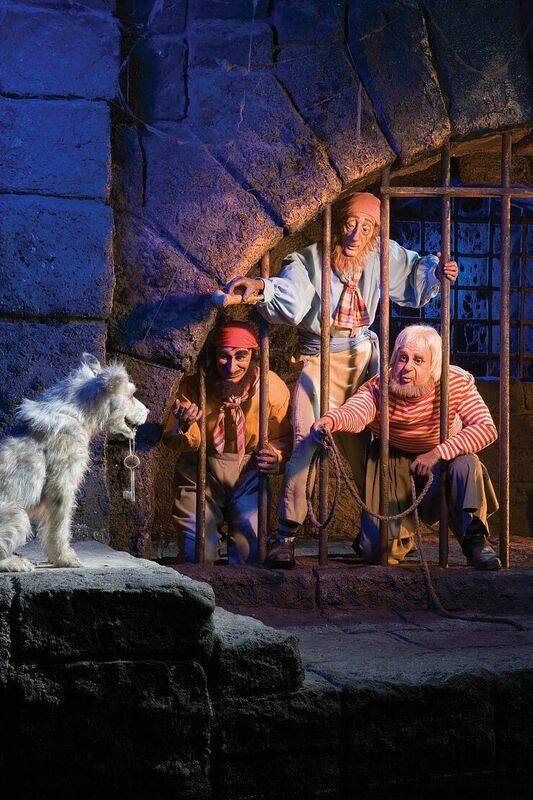 Explore the treasure and adventures of Captain Jack Sparrow at the Pirates of the Caribbean. 34. 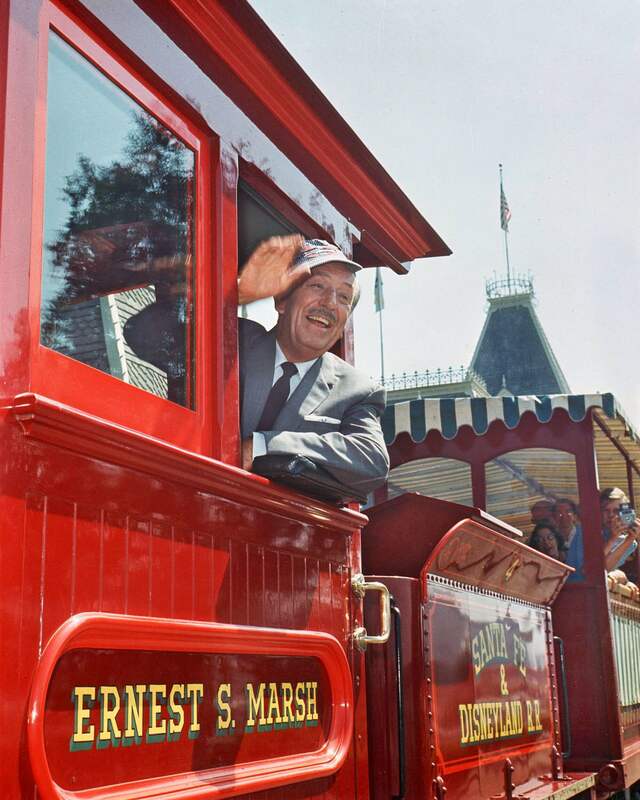 The Disneyland Railroad is back to take on an 18-minute relaxing ride. 35. 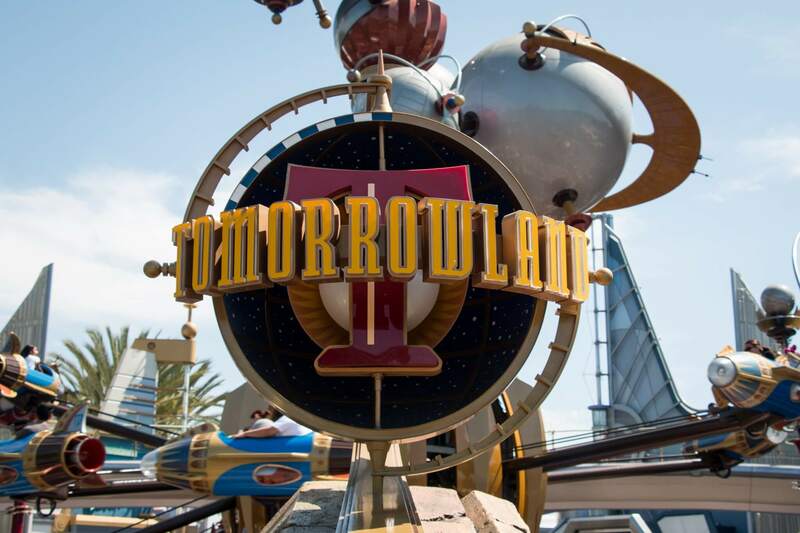 Experience the future in the Tomorrowland. 36. 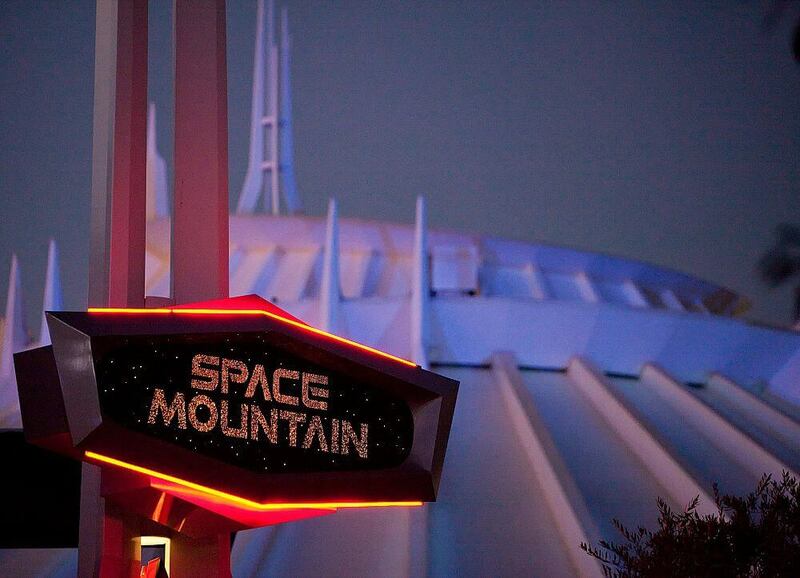 Past through the stars and various galaxies to reach the outer space in the Space Mountains. 37. 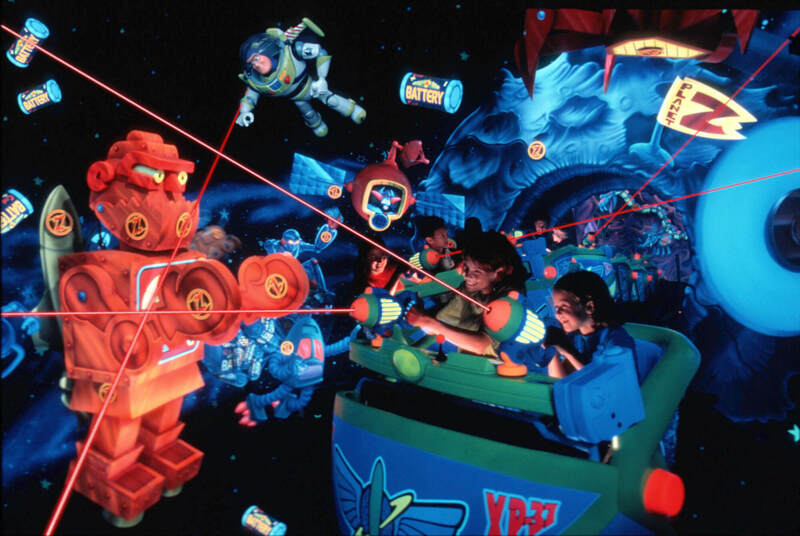 Indulge into a fun and interactive game in the Buzz Lightyear Astro Blasters inspired by the “Disney·Pixar’s Toy Story and Toy Story 2!”. 38. 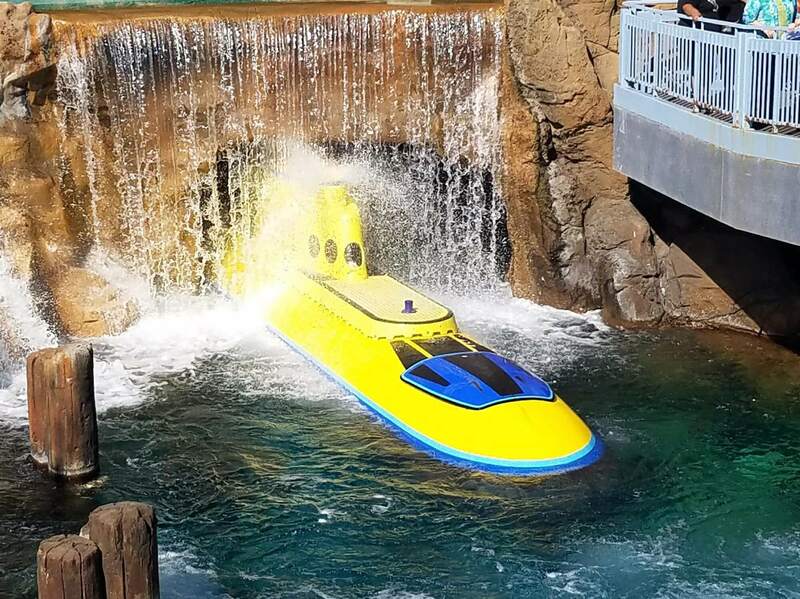 Enjoy the stunning Submarine Voyage inspired by the “Disney·Pixar’s Finding Nemo”. 39. 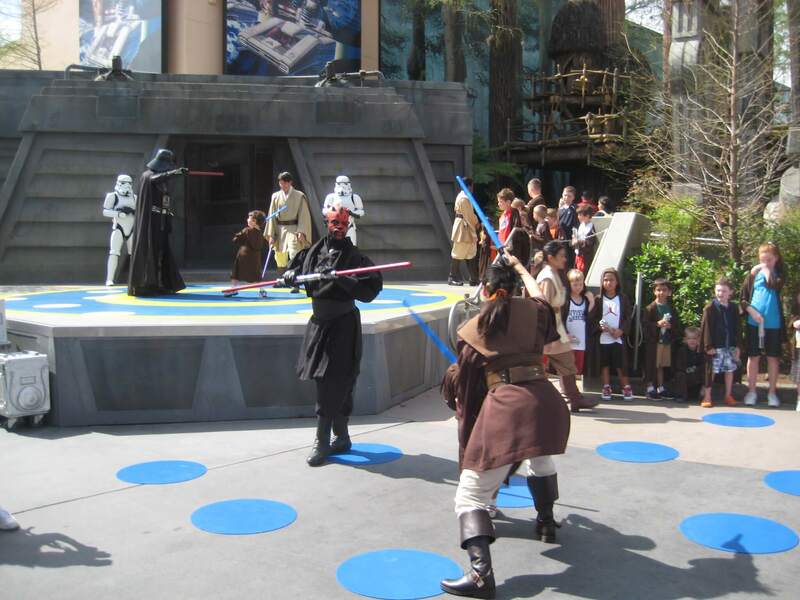 Get to ready to defeat the Dark Side with the help of some Jedi Training skills. 40. 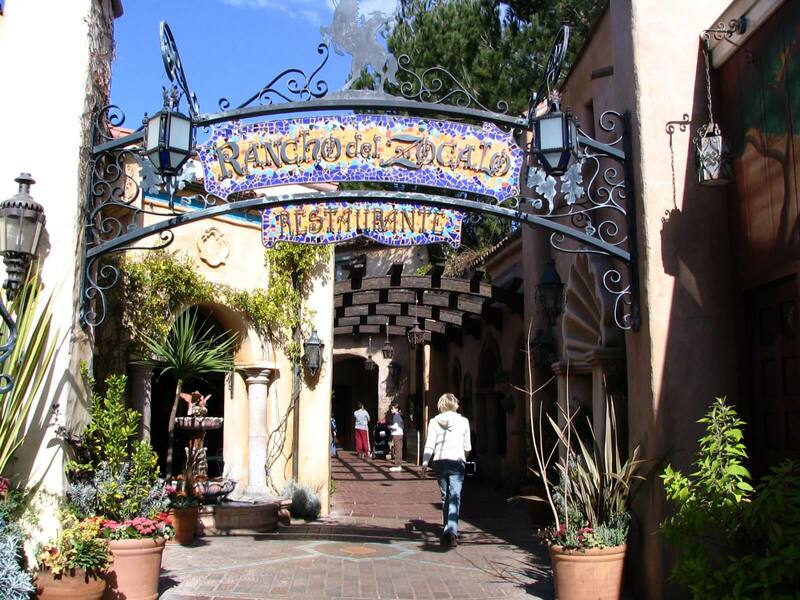 Disneyland brings you some awesome Dining like Ranch-del-Zocalo options at almost every corner of this 39 ha theme park. 41. No holiday is ever complete without shopping. 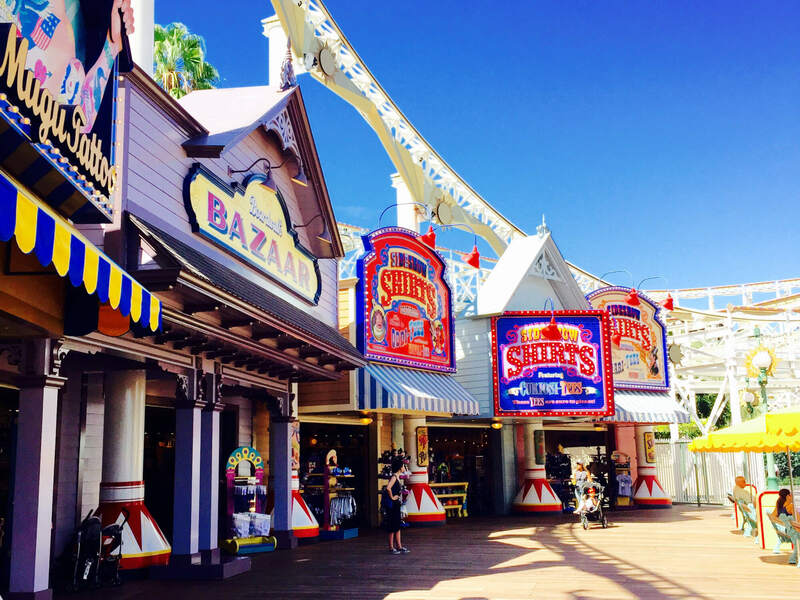 Visit the gorgeous shopping areas scattered in the DisneyLand. 42. 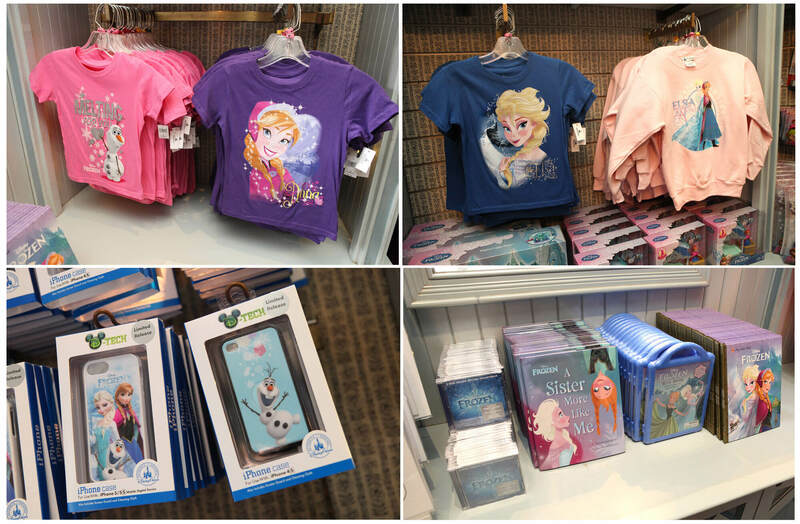 Don’t forget to Collect Disneyland Souvenirs from the shops: keep it or gift them to your friends. 43. 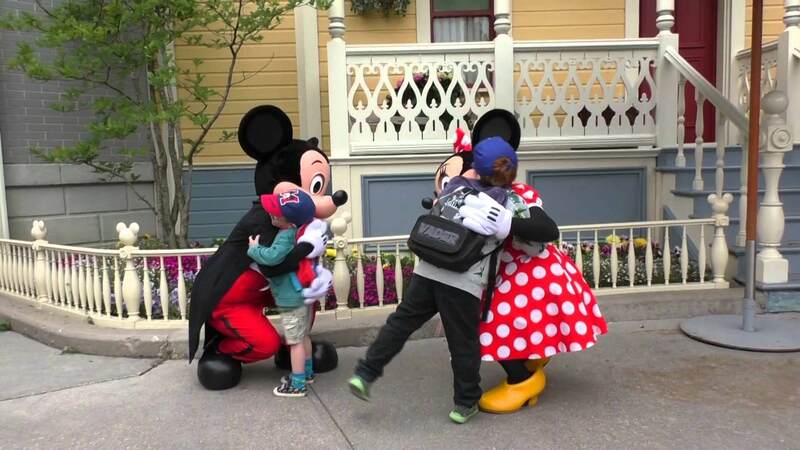 Last but not the least, don’t forget to grab a hug from everybody’s favorite Disney character- Mickey Mouse.